Summer Camp for all kids and adults! one to put on either side of a horse. 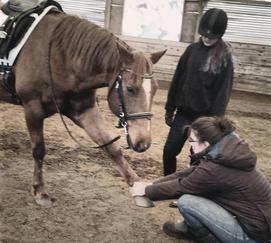 massage and stretching techniques for the horse, with a registered Equine massage therapist. 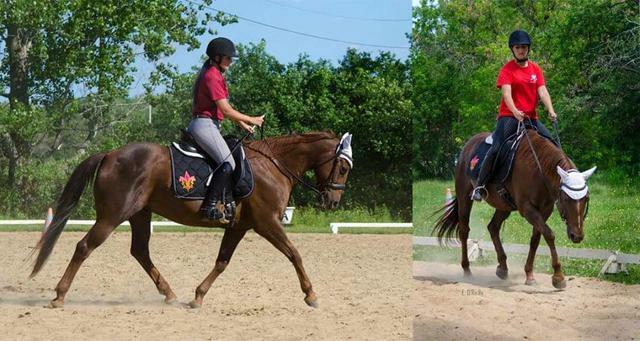 and private French Classical Dressage training lessons. Your horse or ours, stabling is extra. At HeronCrest we believe in safety and education. We teach only a small group in our camps so children will receive quality instruction. Students will have their own horse or pony for the week, no sharing. The aim is to have them progress in their skills and have fun. Helmets are a must and adult supervision is full time. We usually ride twice a day and have time for crafts and swimming too. 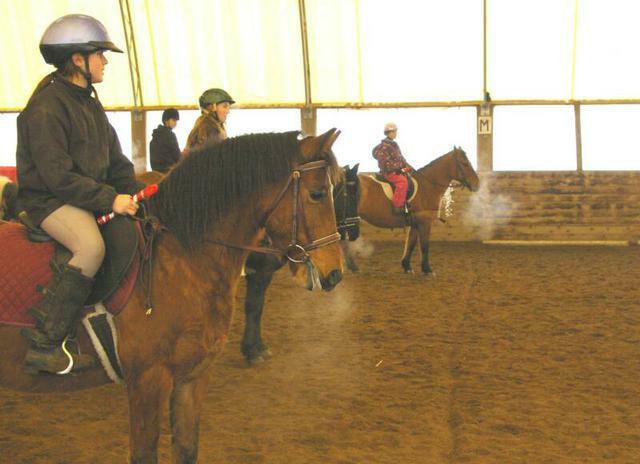 We also teach horsemanship skills, like braiding and first aid. Dates for 2017 - July 31- August 4th. 9-4 daily, lunches are not provided. Cost - $325 if paid before July 1st. $350 after that. 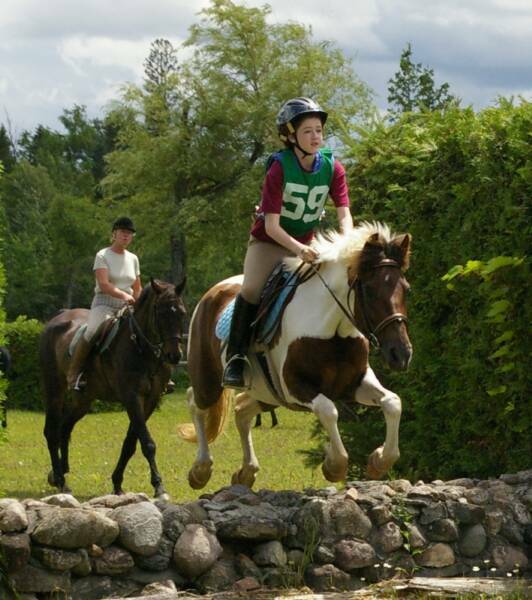 3 Day Intense Holistic Horse Camp.